Because less can be much, much more. 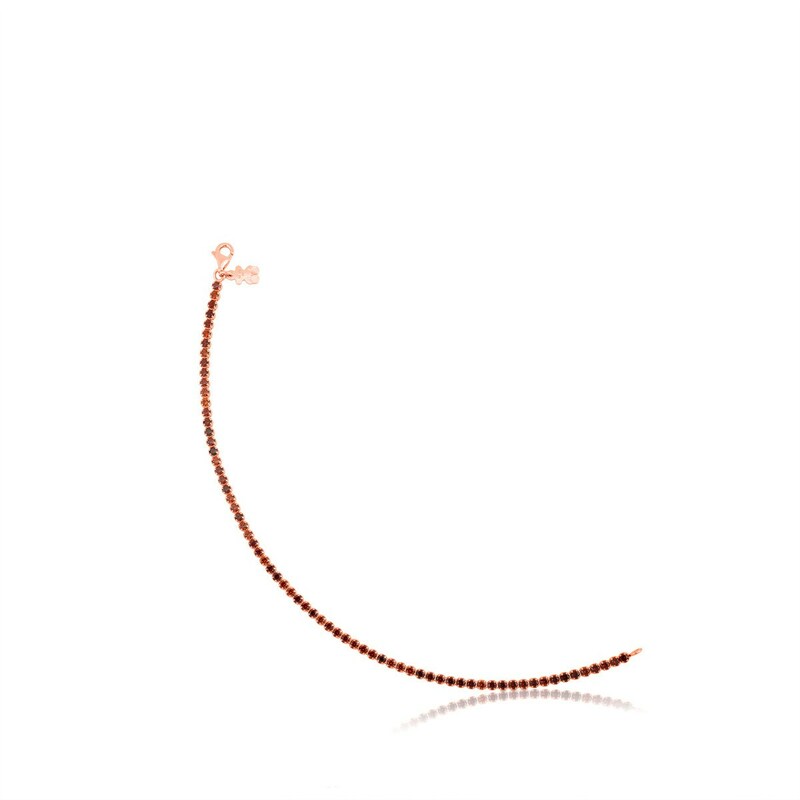 Choose a bracelet with simple lines to add a subtle touch of elegance to your outfits. This one is just the thing. 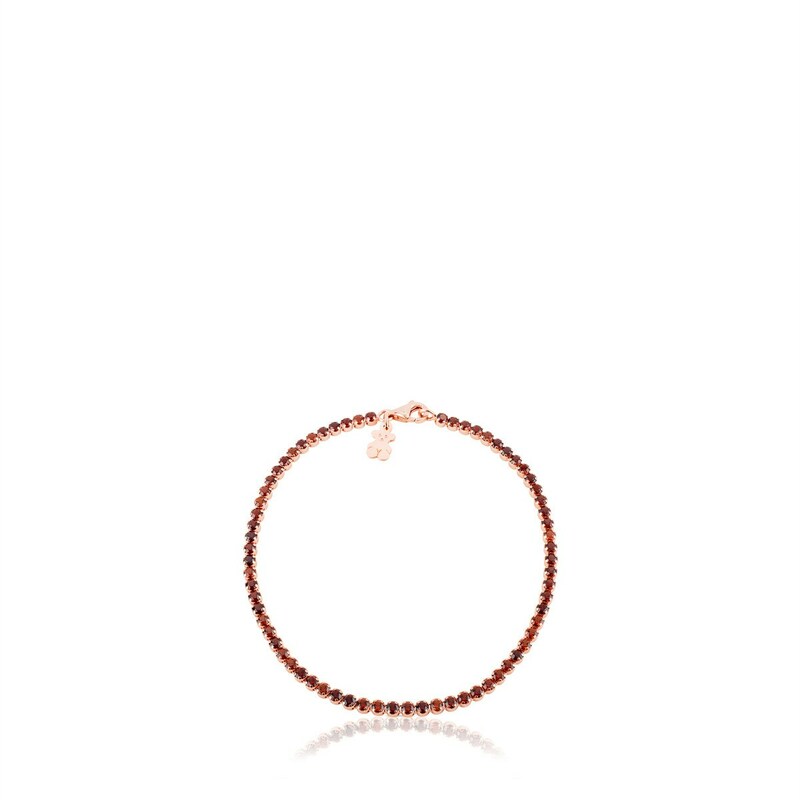 Pink Vermeil silver TOUS Riviere bracelet with gemstones. 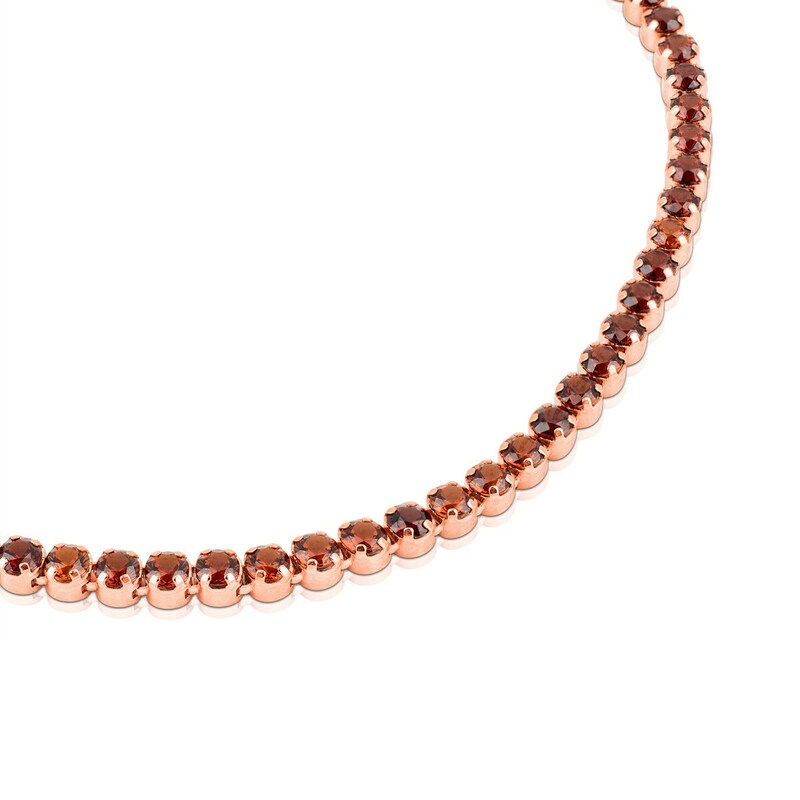 Vermeil: 18kt pink gold-plated sterling silver.